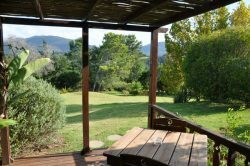 Garden Suite 2 overlooks the Outeniqua Mountains from a private deck. 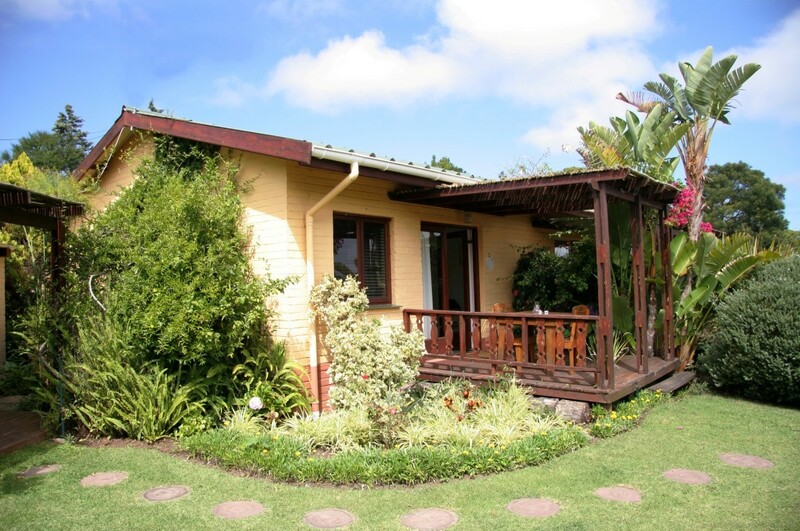 Garden Suite 2 offers Twin beds or a King size bed (please specify your preference when you book). 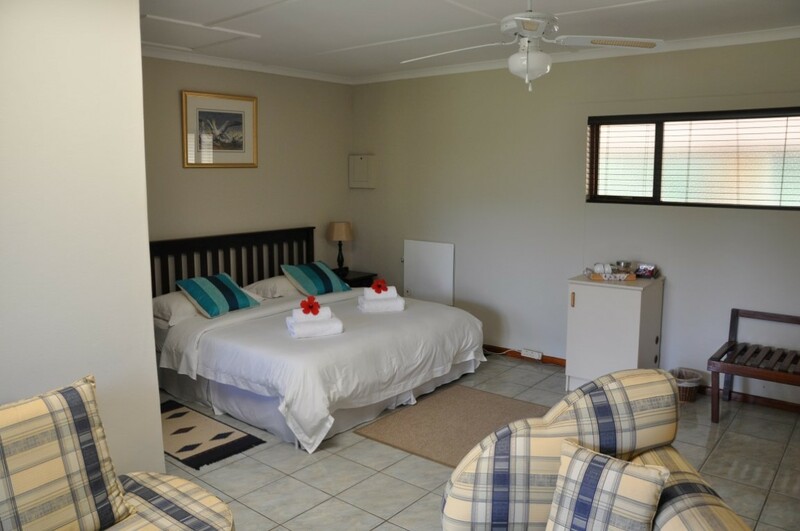 The bathroom has a bath with shower over the bath. 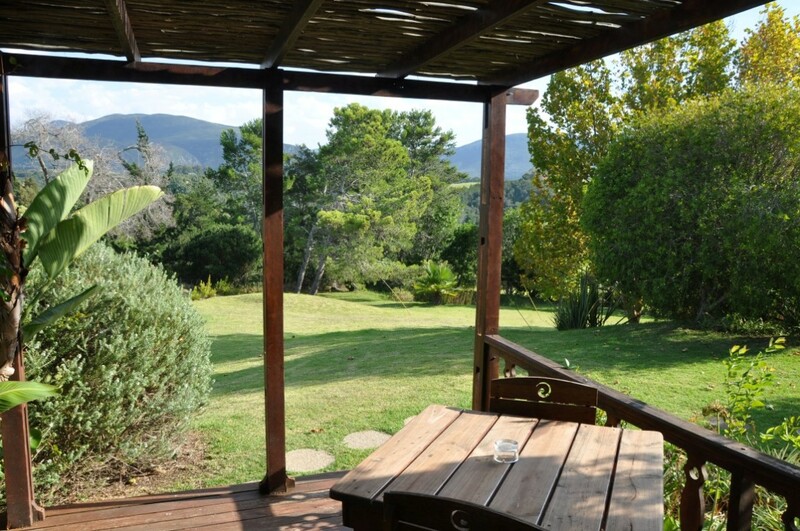 Enjoy the atmosphere from your private deck overlooking the Outeniqua Mountains. 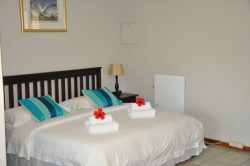 Coffee and tea facilities will offer a warm welcome to this comfortable suite.